Professional close up magician in Manchester is available for weddings, parties and events. 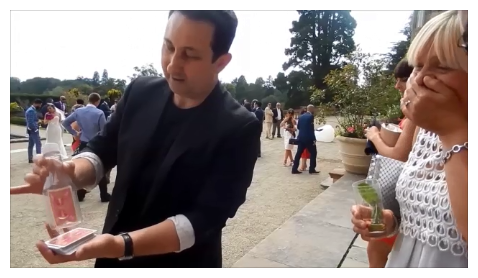 Superb close up magic for Manchester birthday party celebrations and other events. Engaging sleight of hand walk around magic. No more lulls! Plus enriching sleight of hand table top magic to wow your guests even more! Generate an explosive atmosphere! Let Andy get your guests talking, cheering and clapping! It is impossible to push a signed card into a solid bottle – Yet here it the proof! Charismatic Manchester magician Andy Field knows how to help celebrate your big day. To begin with he will use his three “E’s”. They are Experience, expertise and entertainment! Replace all quiet moments with synergy, laughter and wonderment! Keep your atmosphere charged at all times! Andy’s sleight of hand bends the laws of physics! His walk around wedding magic is reviewed on line as amazing. However it is the way he presents his tricks that make him memorable. Let former S.A.M.S. Champion of Magic Andy mix and mingle with his close up and table top magic. Excellent magic for your guests during your photo shoot, arrival drinks. Plus for your night evening reception! Perfect ice breaking wedding entertainment for any new faces! 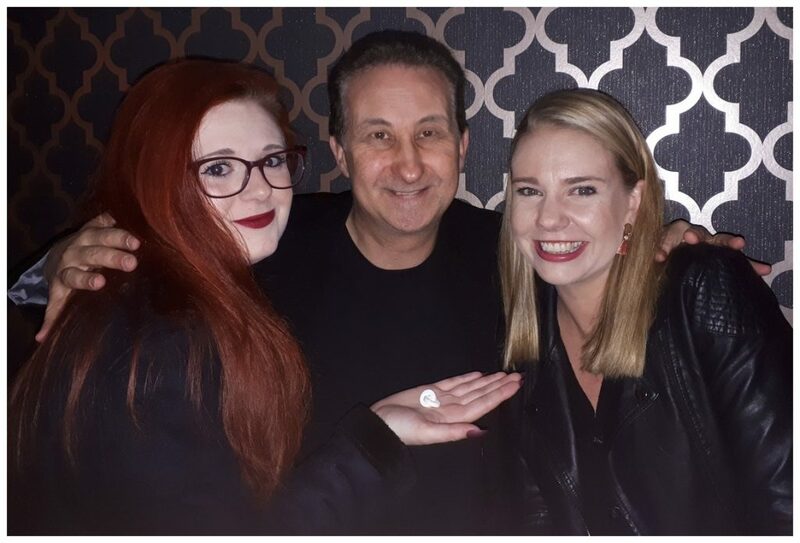 Exceed your expectations with Andy’s walk around close up magic. Andy has fuel injected friendliness! 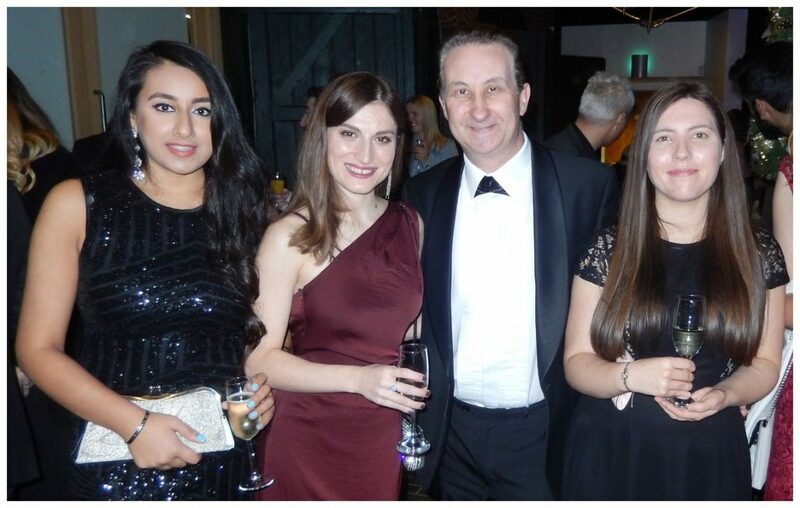 He will set about creating a strong atmosphere for your Manchester birthday party celebrations! Amazing mix and mingle party magic! Let your birthday party friends witness his cool sleight of hand. Right under their nose he will enchant and entertain with his meticulously presented sleight of hand. Magic creates amazement which in turn provokes laughter and conversation. The result is a great atmosphere at your Manchester birthday or wedding anniversary party. Lisa or Andy will respond with all the details you need. Fill out our free enquiry form just once. We will then give you the best price possible based on your requirements. Quick and easy! Presenting close up magic effectively is crucial. This is where a magician sells his act to his audience at your birthday, anniversary, charity or corporate event in Manchester. Conjurer Andy’s magic is slick and entertaining. Two powerful components which will make you watch him like a hawk! Within moments of introducing himself Andy will lure your family and friends into his world of illusion! Gloriously enjoyable and addictive entertainment for any event! Actually this is important for your Manchester wedding or birthday party. Not from a cost point of view because Andy charges for a session and not by the hour. Balance is the way to go. Resist the urge to try and give you guests too much. Less is more. Quality is more important than quantity. As they say in show business leave your audience wanting more! It will be Lisa or Andy’s pleasure to help guide you. They want nothing more than for your event to be a profound success. Feel free to ask Andy how he links solid borrowed finger rings together. He will not tell you! 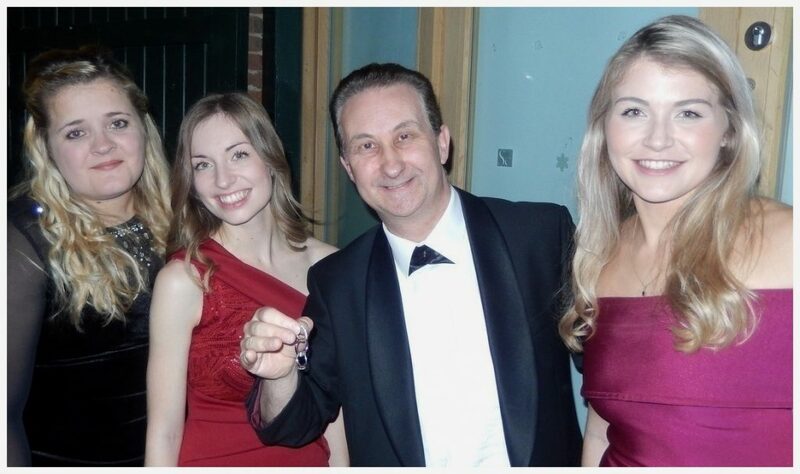 One of magician in Manchester Andy’s signature illusions is to borrow three ladies dress rings and link them together in a chain. This is just as unbelievable as it is impossible. Prime close up magic! However you want the best magic right? Furthermore sorcerer Andy is also very proficient at creating new and original illusions. He conjures with playing cards and coins. His YouTube channel has over five million views for his sleight of hand card trick magic. Andy also performs unbelievable deceptions with borrowed items such as finger rings, keys and mobile phones. Want your mind read too? No problem. Andy also supplies mentalism and psychological magic! 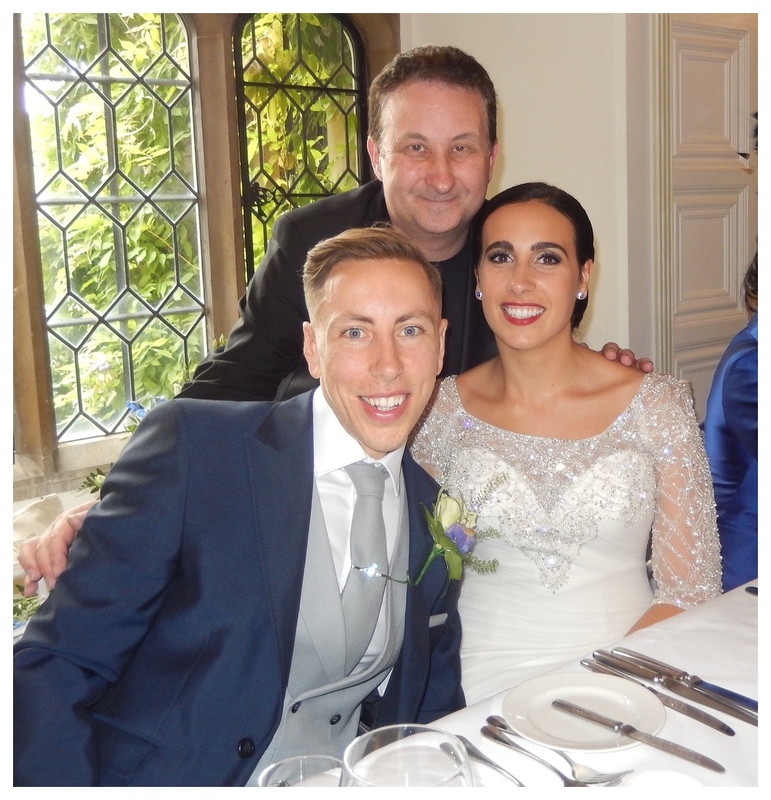 Manchester wedding magician Andy has a special performance set tucked up his sleeve for the Bride and Groom. Given the chance he can take them to one side. Few moments he can present a personal and bespoke performance pertinent to their special matrimonial day. Andy is full of passion and energy when he performs. In fact he wants nothing but the best for your wedding or birthday party guests. 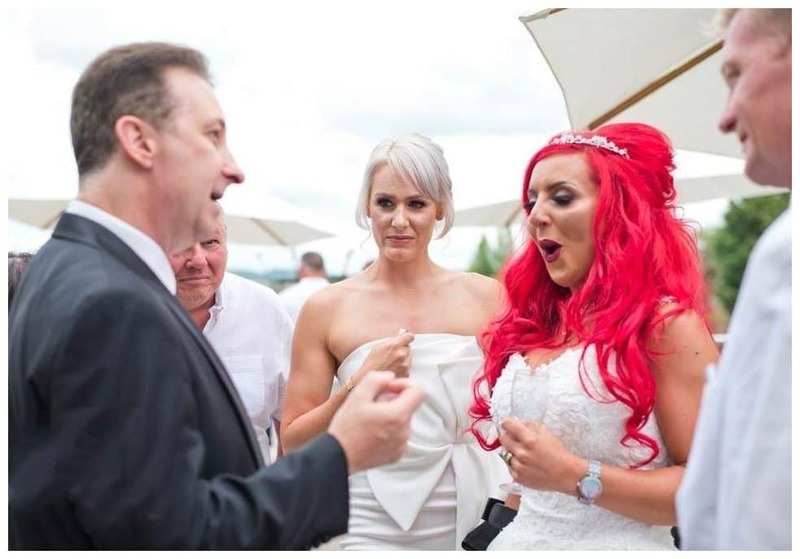 There are very few forms of entertainment suitable for both weddings and parties that are as flexible as a professional magician. With this in mind the best time to have magic is when there is slightest risk of a lull in the atmosphere. You have planned your event for many months. The time has come for your corporate or charity event. You want it to be tremendously successful. People love food and drink but entertainment is a must! Whether you are presenting awards or trying to raise funds for a good cause then keeping a great atmosphere is conducive! 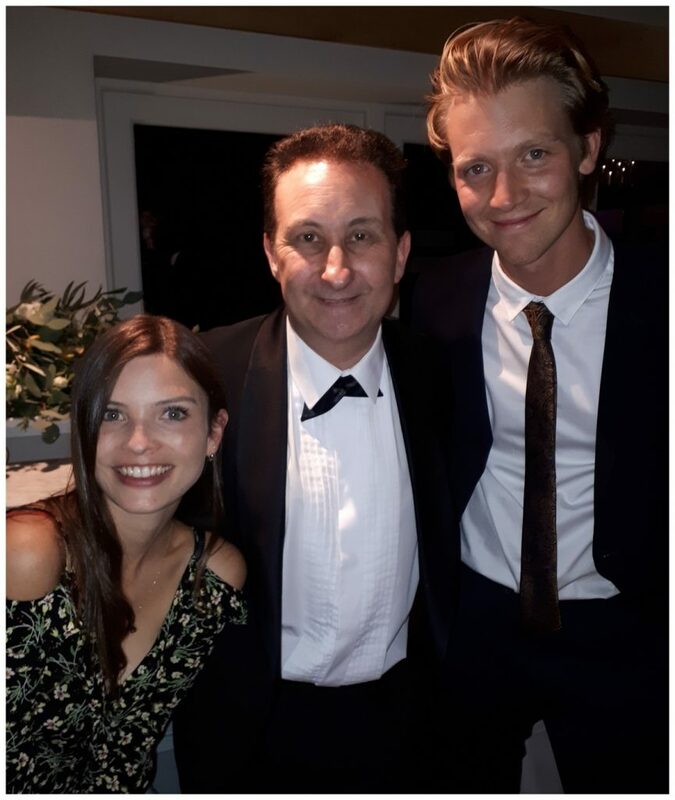 Besides performing strong close up illusions keep in mind that Magician Andy can help you to fund raise. Perhaps your corporate event needs magic before the award ceremony.  In reality when the word spreads about Andy’s magic everyone will be eager for him to come over to entertain! Please visit Manchester magician Andy’s Facebook Page. You will see a busy page comprising of his magic videos. You will also find lots pictures posted from wedding and birthday parties. Plus an abundance of positive online reviews! Customers who have placed their trust in Andy! Personal and bespoke magic lessons are certainly available for people over eighteen wishing to learn magic. For instance Andy can teach, mentor and help you push your magic forward to achieve personal goals. By all means check his tuition page for more information.